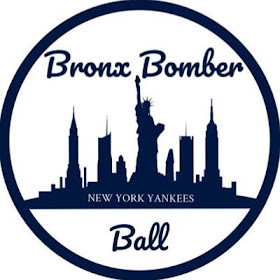 After dropping the first three games of this four-game set in disastrous fashion, the Yankees were not able to avoid a catastrophic sweep with a 5-4 loss over their rivals. The bottom of the order sparked a rally in the top of the seventh inning to secure lead for the Yankees. 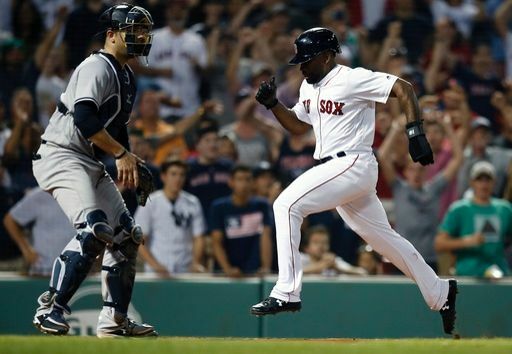 However, a disastrous ninth inning saw the Yankees blow their lead, and the Sox walked it off in the tenth. Masahiro Tanaka and David Price were dueling in the beginning of the game. Both pitchers were putting up zeroes, despite being in a few jams. The Sox were able to strike first off Tanaka as Betts hit a no-doubt home run to give the Sox a 1-0 lead in the fifth. A two-base error off the glove of Miguel Andujar knocked Tanaka out of the game despite not allowing more than a run over 4.2 innings and striking out nine. Robertson with his low socks was able to prevent any further damage. Price cruised through six scoreless innings, before he ran into some trouble in the seventh. A Gardner single and Romine walk led to Alex Cora opting to go to the pen. The Yanks surprisingly did not pinch-hit for Shane Robinson, and he rewarded them with a gutsy walk that almost saw the Yankees brawl Boston for the second time this season. Hicks hit a sharp groundball to Xander Bogaerts, and he botched it allowing two runs to score. A Stanton single and a Gleyber Torres sacrifice fly scored the Yankees’ third and fourth runs respectively. The bullpen did its job to get to Aroldis Chapman with a three-run lead, but none of it mattered. He walked Sandy Leon and Mookie Betts to allow the tying run to get to the plate with only one out. However, he was able to strike out Andrew Benintendi to get it down to two outs. He walked Steve Pearce, and JD Martinez made him pay by lacing a two-run single to make it 4-3. The Red Sox then tied it after a Miguel Andujar throwing error allowed JBJ, who pinch-ran for Pearce, to score. 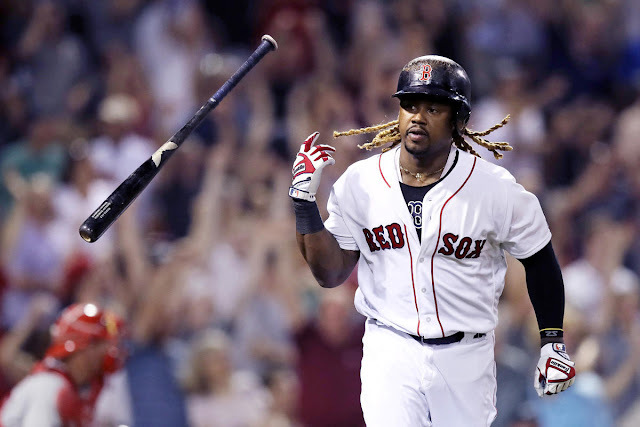 The Yankees did not muster any offense in the top half of the tenth, and Andrew Benintendi walked-off against Jonathan Holder to cap off a horrendous collapse. The Yankees will hope to make up some ground in the division and keep their Wild Card lead as they travel to Chicago to face the lowly White Sox. 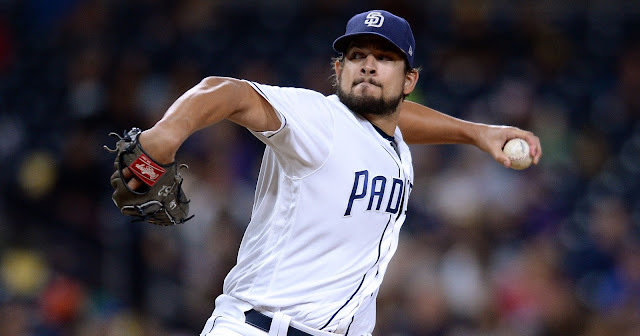 Lance Lynn will make his first start for the Yankees against Dylan Covey.